Voxel fans rejoice! There’s a new kid on the – ahem – block. 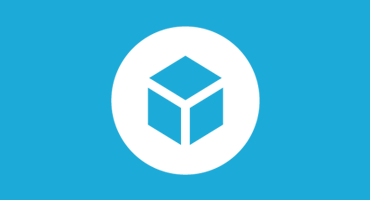 Cubik Studio launched this month bringing a terrific new tool to voxel art creation. It’s a full-featured suite designed to let creators easily model, texture, and optimize their artwork. Following an exhaustive testing period, Cubik Studio is already being used by the Minecraft community, modders, independent game developers, and graphic artists. 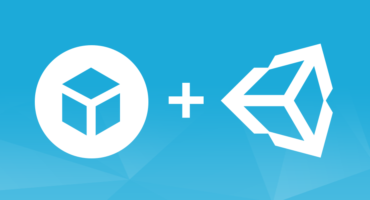 Once you’ve connected your Sketchfab account, uploading your creation is as simple as going to the tools menu and choosing “Share on Sketchfab”. Give your model a title and a description, and your work will be online in seconds. Check out how simple it is to share. Cubik Studio works on Windows, macOS, and Linux and costs less than 20 Euros ( approximately $22USD).